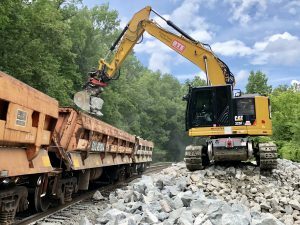 Canadian National (CN) aims to improve safety while supporting efficient service through the province of Quebec with a planned CA$210 million (US$160 million) investment during 2018. 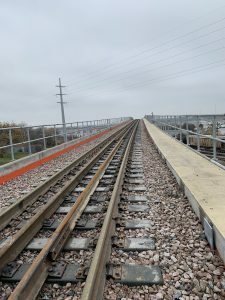 The investments are part of CN’s record CA$3.4 billion (US$2.6 billion) capital program in 2018 and will focus on the replacement, upgrade and maintenance of key track infrastructure. 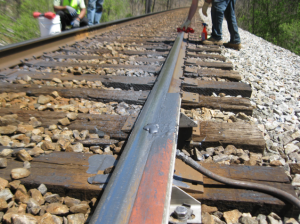 The Class 1 plans to install close to 40 miles of rail, 155,000 crossties, rebuild more than 35 grade-crossing surfaces, as well as perform maintenance on culverts, signal systems and other track infrastructure. 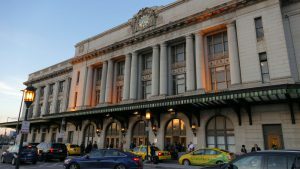 The 2018 provincial capital plan is in addition to the CA$1.2 billion (US$916 million) the railroad has invested in Quebec during the past five years. This year’s program includes upgrades to the automated gate system at CN’s Montreal intermodal terminal, improving truck flow and making it easier for trucks to move in and out of the facility. 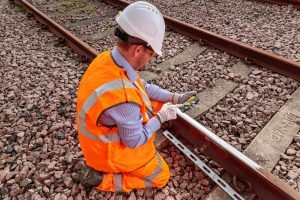 It also includes significant investments in information and technology as part of various initiatives to improve railway safety and customer service. After hiring more than 300 I&T professionals last year, CN continues to hire at its Montreal headquarters. 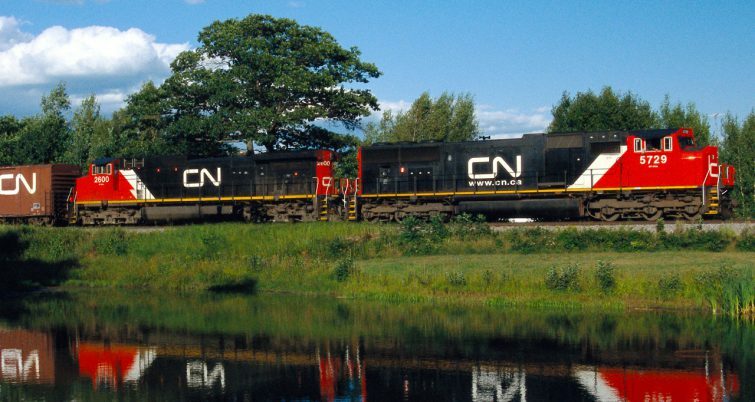 CN has outlined its capital plans for other Canadian provinces including British Columbia, Alberta and Manitoba.